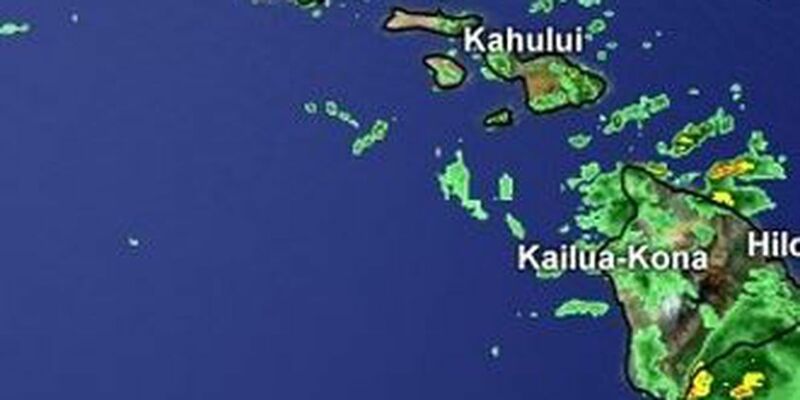 HONOLULU (HawaiiNewsNow) - The Flash Flood Watch that was issued for Maui County and the Big Island through 6 p.m. Monday has been canceled. The National Weather Service canceled the watch around 3 p.m. Monday. 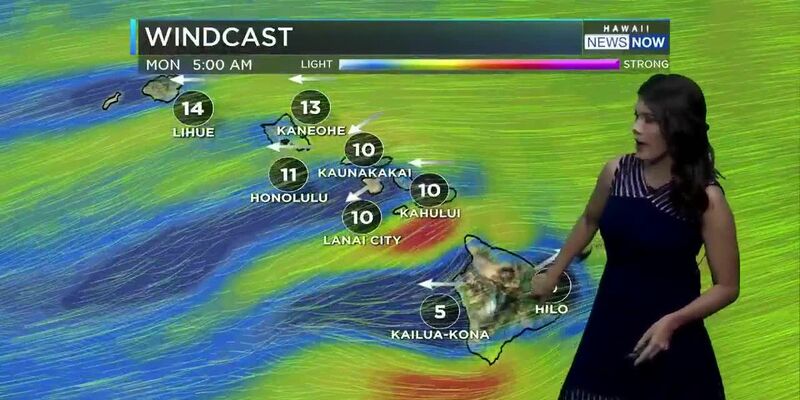 Abundant moisture upstream of the islands over the weekend increased the chance of heavy rain across the eastern end of the state for Sunday and Monday. A Flash Flood Watch means that conditions may develop that lead to flash flooding. Periods of heavy rain and saturated soils from recent rainfall increased the risk for flash flooding.